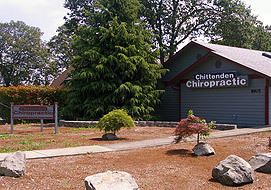 We’ve been delivering quality chiropractic care to the Lakewood community since 1989. We cater to people who have never been to a chiropractor before. We have provided chiropractic care for all ages. Our approach is simple. We believe that health is amongst our most valuable possessions. And while we generally meet people when they are in pain, or have been injured, our commitment is two-fold. Uncover the underlying cause of the pain.